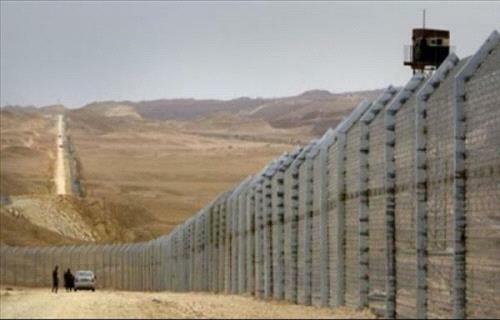 AMMONNEWS - A Jordan Armed Forces/ Arab Army (JAF) official on Sunday denied reports on social media networks that a number of Jordanian citizens had been arrested by the Israeli army on the borders with Jordan. The JAF source said those arrested by the Israeli are Arab nationals who lost their way in the border area and crossed the borders. The source urged whoever disseminate such reports to corroborate them and pursue accuracy before airing such baseless rumors.